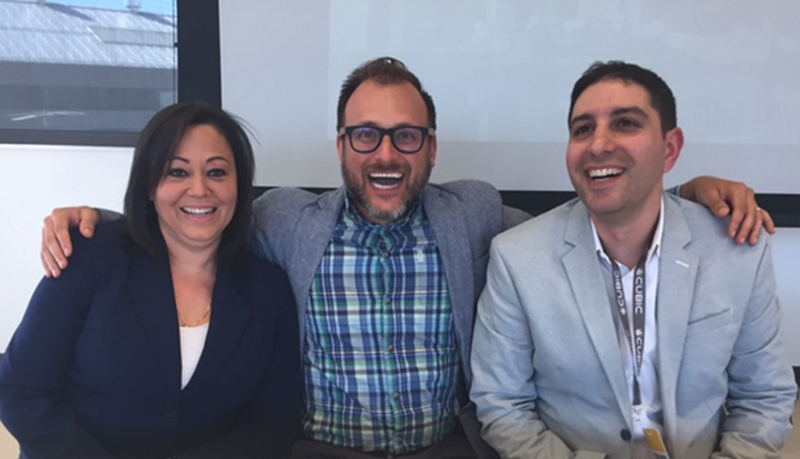 Capalino+Company was proud to sponsor NYC’s first Smart Cities Expo, at the Brooklyn Navy Yard, May 3-6. 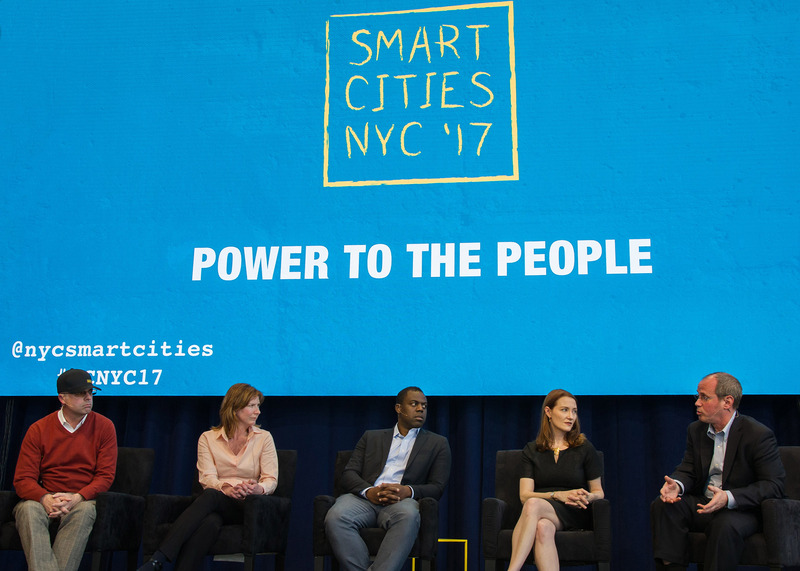 At Smart Cities NYC ‘17: Powered by People, our team joined industry leaders, technology pioneers, city officials, and policymakers from around the world to discuss the challenges facing urban environments and explore innovative solutions to address those challenges. 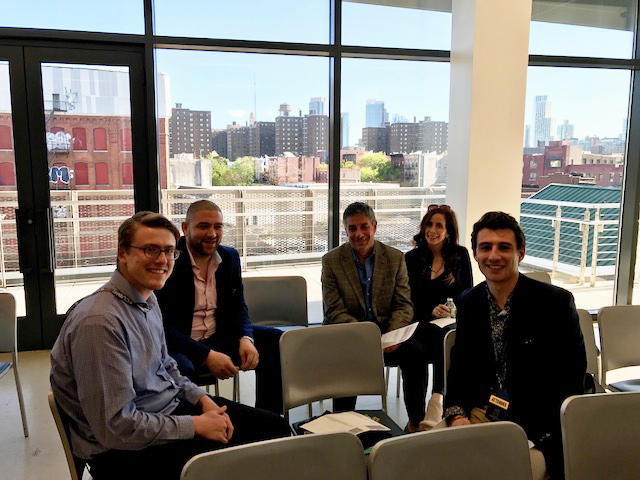 Capalino+Company kicked off Smart Cities with an interactive workshop entitled IGNITE NYC: Business Strategies for the City of Tomorrow. Whether you are an established company or a young firm launching a new product, doing business in New York’s public and private sector marketplaces can be extremely lucrative, but wrought with pitfalls. Our Executive Vice Presidents Jeanne Mullgrav and George Fontas, along with Senior Vice President Tom Gray, led the crowd through an exercise that asked them to develop a service or a product to address an urban problem facing cities over the next 5-10 years. Teams created businesses that disrupted incumbent industries and challenged existing public policy. Our Capalino experts provided feedback and guidance on the best way to bring those businesses to government and to the market, combining a strong government relations plan with a strategic Corporate Social Responsibility (CSR) agenda that identifies government and community stakeholders to better position their business in a competitive urban market. “What is the future of energy in NYC? What can we do to be more efficient?” These are some of the crucial questions that Capalino+Company Executive Vice President Rich Kassel addressed as moderator of Power to the People, a panel on the future of energy and sustainability in tomorrow’s urban environment, with a focus on New York City. “When bringing innovative technology to new projects and new communities, companies should engage and identify stakeholders early and often on a 360 level,” said Rich. 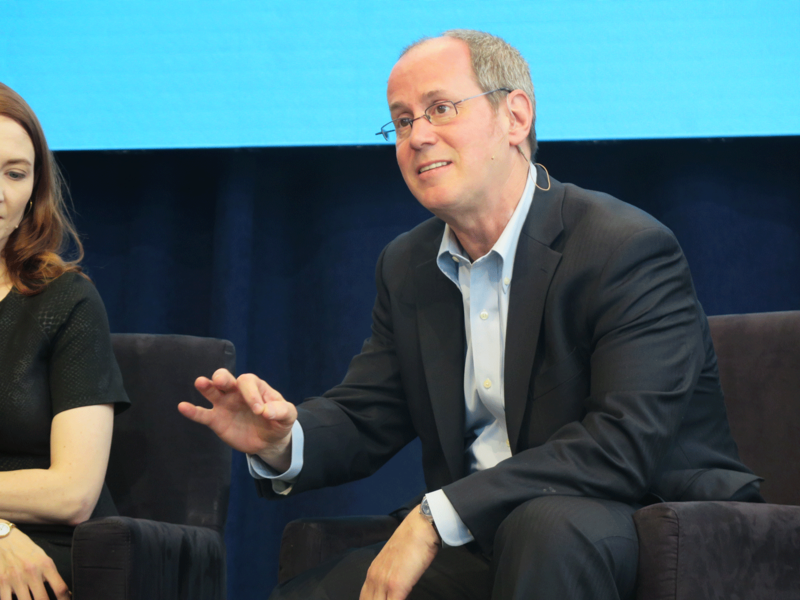 Rich emphasized the need for individuals, companies, and governments to work together, as they all have a role to play in achieving efficiency goals. It’s vital for cities to partner with the private sector and leverage big data to implement a feasible, strategic plan. The panelists agreed that in order to get buy-in at the individual level, governments and the utilities need to meet consumers where they are, and focus on the issues that matter to them. Capalino+Company Associate Vice President Safeena Mecklai joined Third Sector Capital, Unite US and Madison Square Park Conservancy for a panel discussion led by the United War Veterans Council (UWVC) on how veterans can deploy their unique skills in building smart cities. Safeena highlighted city and state contracting opportunities for MWBE/veterans and how to access them through our app MWBE Connect NY. As veterans are employed across a wide variety of sectors, MWBE Connect NY enables them to easily locate opportunities that best align with their skills and services. Capalino+Company has extensive experience helping our clients achieve sustainable and successful solutions. To learn how we can help your company succeed in New York, please contact Tom Gray at Tom@capalino.com or 212-5819.